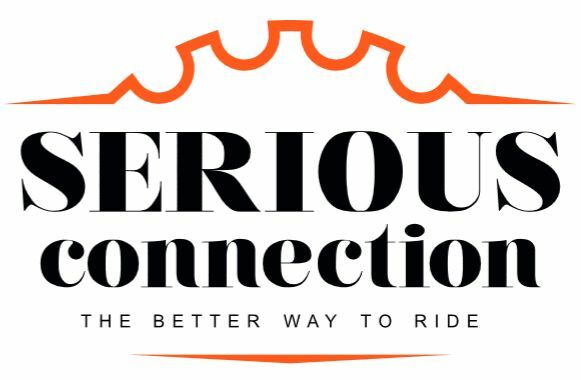 With plenty of useful links and websites to learn from, surf the web to find other riders, your first bike, learn from others etc... Take part in a competition or seek some professional riders to organize a demo. Enter a trials competition and meet plenty of other riders. Indoor Cycling: regroups artistic cycling and cycle ball on brakeless fixie bikes. Parktool: repair tips, very extensive and practical. Recumbents: if you want to know more about these beasty bikes, here is the source. Inspired Cycles Engineering: Trices or threecycle kart-type recumbents. Ze Movers: Julien (TrashZen's webmaster) and Marta cycling across Latin America. Cycling around the world great site with loads of tips and places visited.